Southeast Asia’s terrific trio offers steamy jungles packed with wildlife, beautiful beaches, idyllic islands, culinary sensations and multi-ethnic culture. 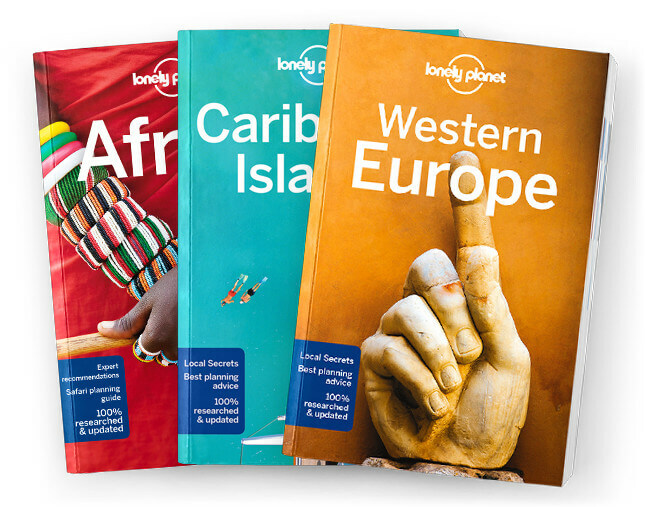 Lonely Planet Malaysia, Singapore & Brunei is your passport to the most relevant, up-to-date advice on what to see and skip, and what hidden discoveries await you. Admire Kuala Lumpur from the glittering Petronas Towers, climb the Telaga Tujuh waterfalls in Langkawi, or glide through the water village of Kampung Ayer; all with your trusted travel companion. Get to the heart of Malaysia, Singapore and Brunei and begin your journey now!